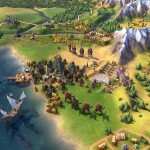 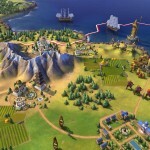 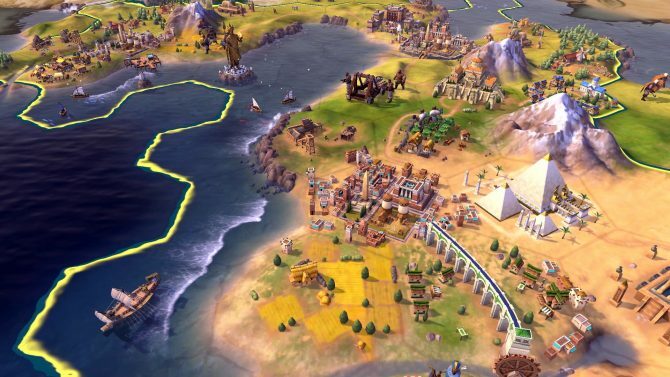 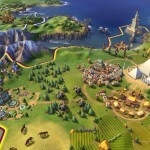 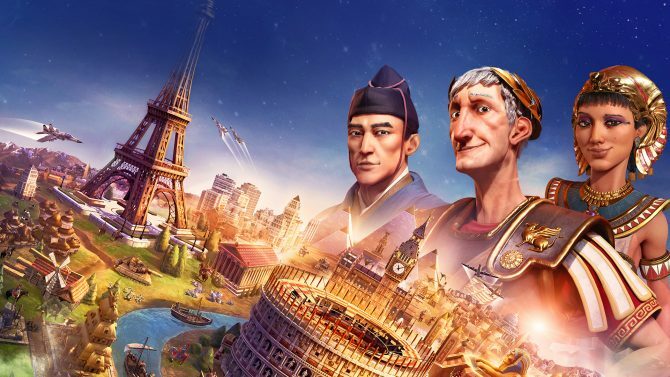 2K Games just announced the new chapter of the Civilization strategy game saga, aptly named Sid Meier’s Civilization VI, that will be released for PC on October 21st, 2016. 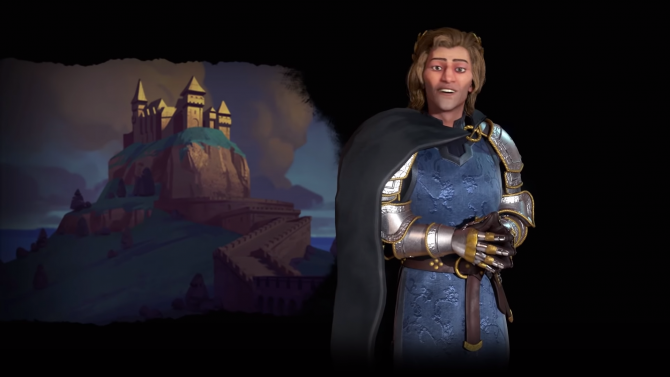 We also get to see the announcement trailer, the key art, and a few screenshots just below. 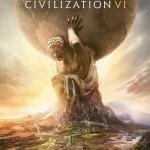 The game is already available for pre-order on Steam.